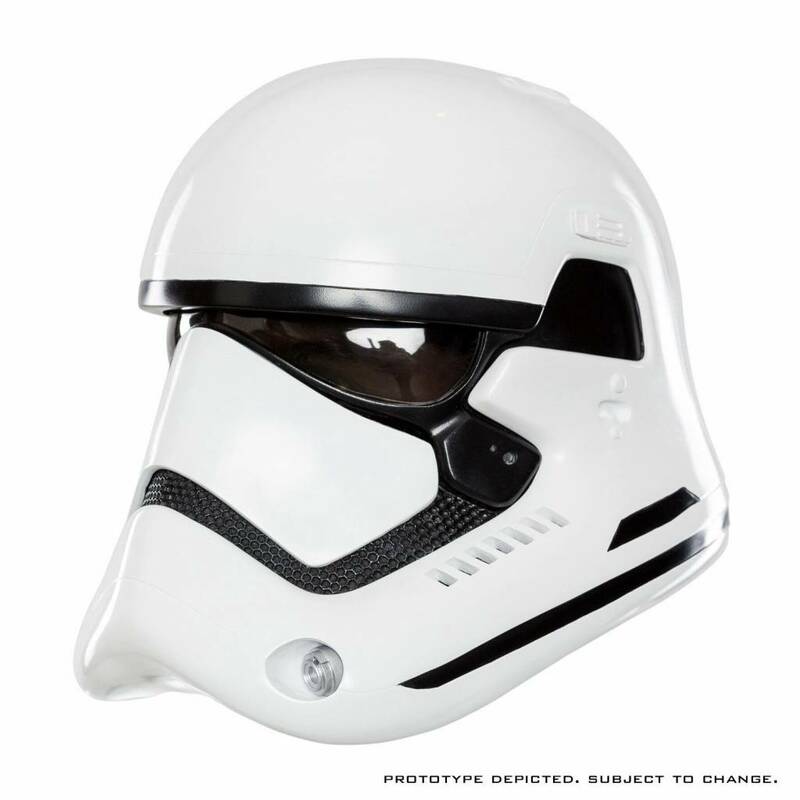 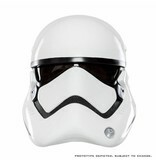 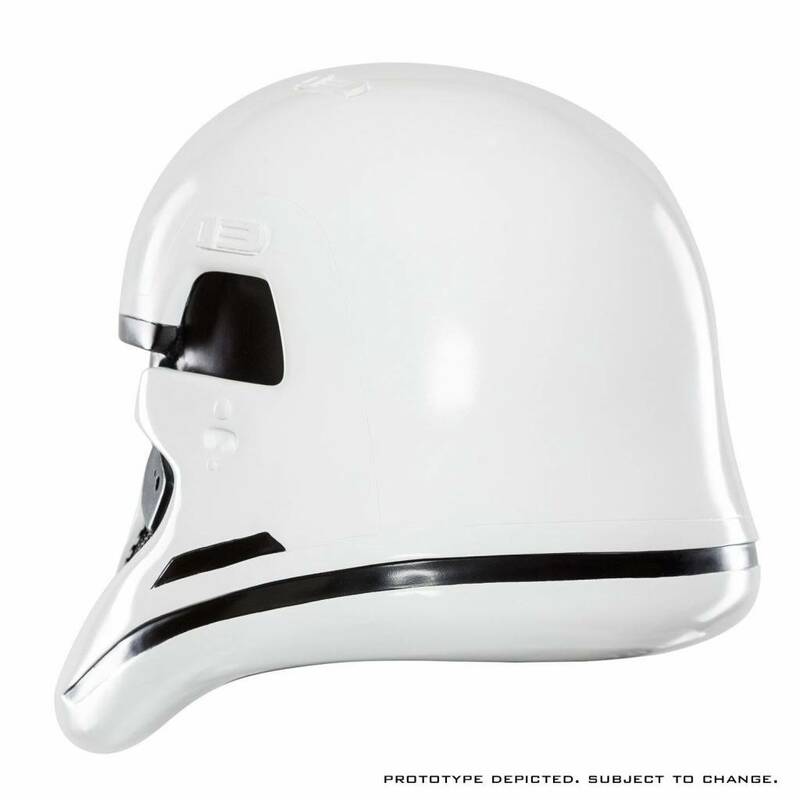 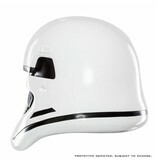 Home / Star Wars Episode VII Replica 1/1 First Order Stormtrooper Helmet Standard Ver. 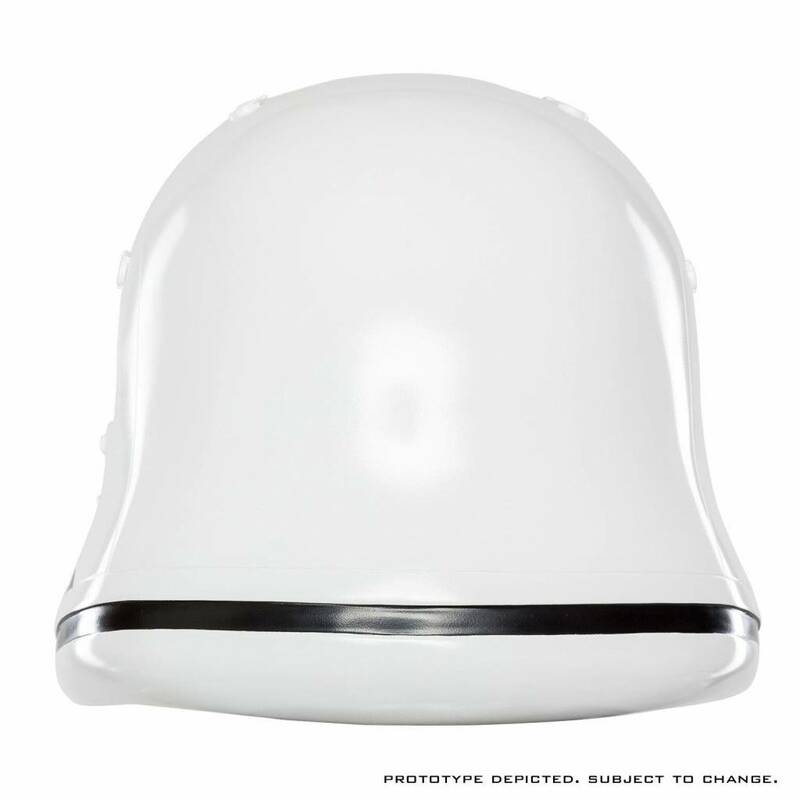 - Lightweight injection-molded plastic construction. 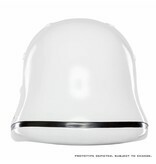 - Derived from digital files used in the production of STAR WARS? EPISODE VII: THE FORCE AWAKENS. - Adjustable helmet suspension system to accommodate most head sizes.